Smooth, balanced, fruity... an invitation to indulgence in liquid form. This whisky has been called a lot of things in its time: smooth, fruity, complex, sophisticated, entertaining, classic. 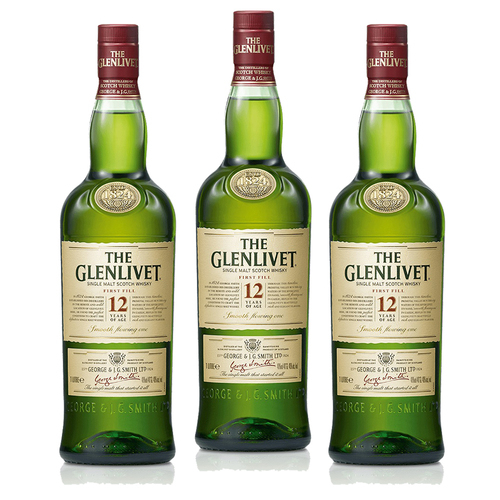 The Original Malt Whisky Almanac says: "A first-class malt. 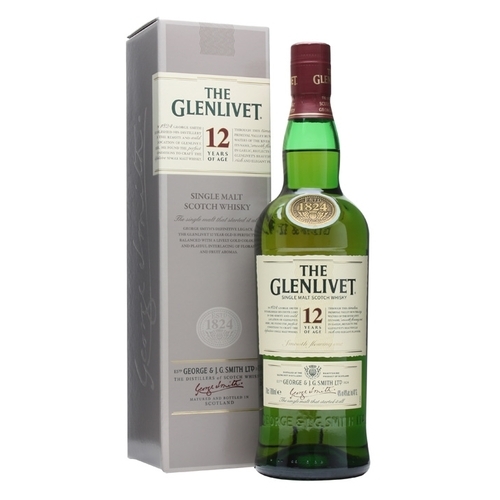 One of the most popular malts in the world - deservedly so." 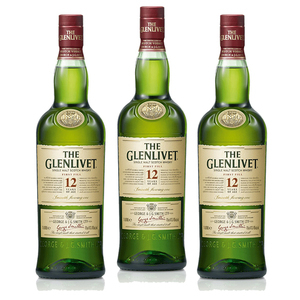 Representing The Glenlivet's signature style, this classic malt is first matured in traditional oak, before spending time in American oak casks which impart notes of vanilla and gives the whisky it's distinctive smoothness. The mineral-rich water that comes from Josie's Well helps form the flavours during mashing and fermentation, whilst the specific height and width of the copper stills add a delicate yet complex character. Keep a bottle on hand for every occasion.